The Navicent Health Auxiliary cordially invites the community to shop a selection of jewelry and accessories at its Masquerade Jewelry Sale, June 11-13. All items retail for only $5.00, and proceeds from the sale will benefit the Navicent Health Auxiliary to enhance various patient and visitor services. The sale will take place in The Medical Center, Navicent Health’s Trice Lobby (777 Hemlock Street, Macon) on June 12, 9 a.m. - 5 p.m., and June 13, 9 a.m. – 3 p.m.
“Our Auxiliary is a significant part of the framework of our hospital. Through initiatives, including fundraising sales, the Auxiliary supports patient care and strengthens the patient and visitor experience. We are grateful for their continued support of our hospital,” said Dr. Ninfa M. Saunders, President and CEO of Navicent Health. Navicent Health is currently seeking new adult and teen volunteers to join the Auxiliary. Volunteers may serve in a wide variety of areas throughout the hospital to assist patients, visitors, and hospital employees. 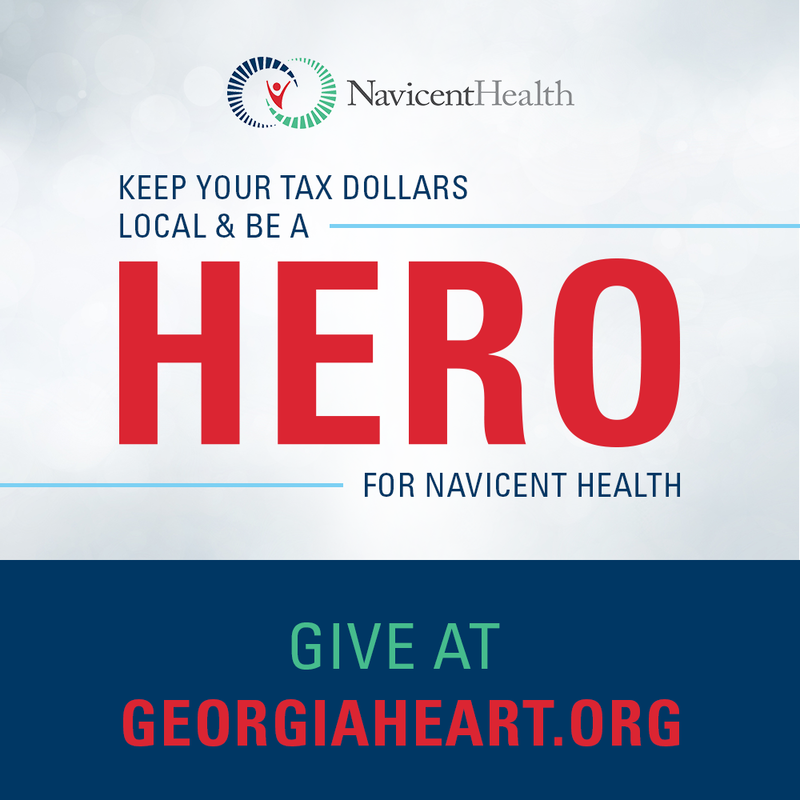 Those interested in serving the healthcare needs of the community may visit www.navicenthealth.org/get-involved.html for information and applications.